wPOWER run a social media campaign in July 2018, on how sector players can empower women's involvement in clean energy entrepreneurship. 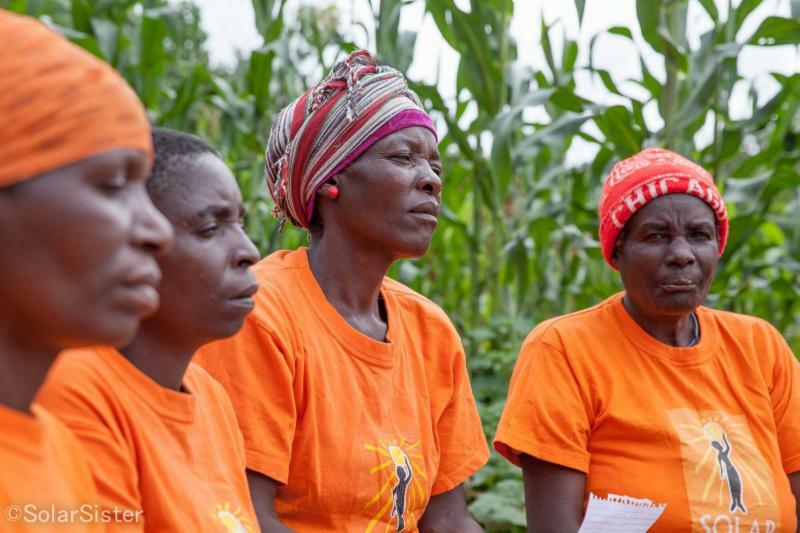 These key lessons were identified during wPOWER Hub's training of over 300 women across 7 regions in Kenya. 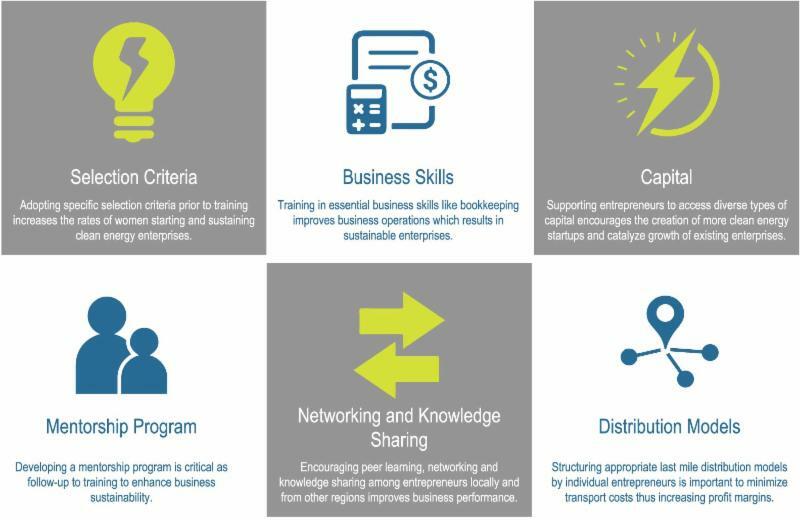 The lessons include adopting a specific selection criteria, training entrepreneurs in business skills, supporting access to capital, developing a mentorship program, encouraging peer learning and networking and structuring last mile distribution models. Read more on wPOWER's journey and the lessons learned along the way. 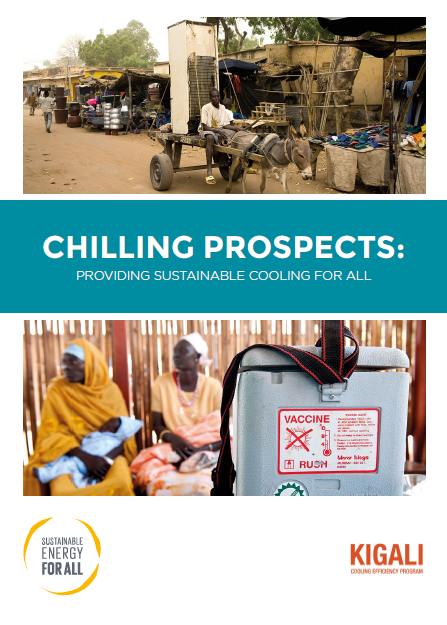 Sustainable Energy for All (SEforALL) launched a new report Chilling Prospects: Providing Sustainable Cooling for All , at the UN. Discussions at the UN High-Level Political Forum were based on the emerging global challenge of providing sustainable cooling solutions for all in a warming world. The event brought together government ministers and a panel of global experts from the Cooling for All initiative to discuss new research and possible solutions to increase access to cooling solutions. Read more here. 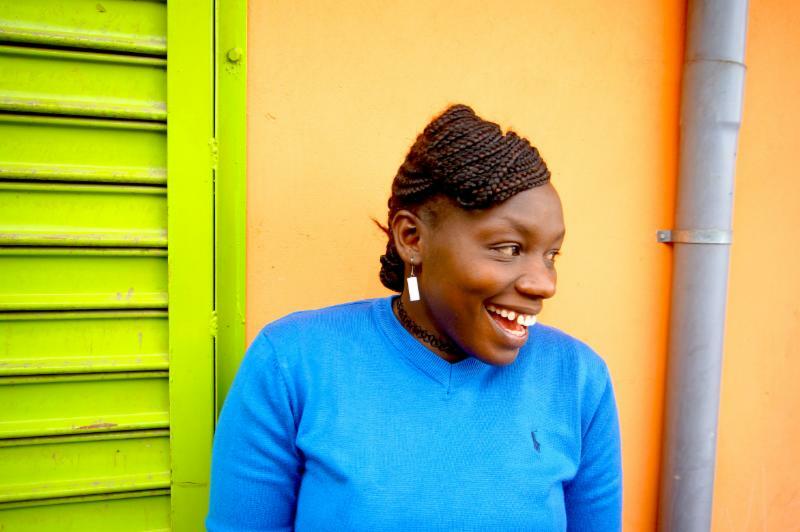 wPOWER partner, LivelyHoods, has trained 1,600 women in sales, marketing, professional and personal development skills, preparing them to be confident, successful sales agents of clean energy products. 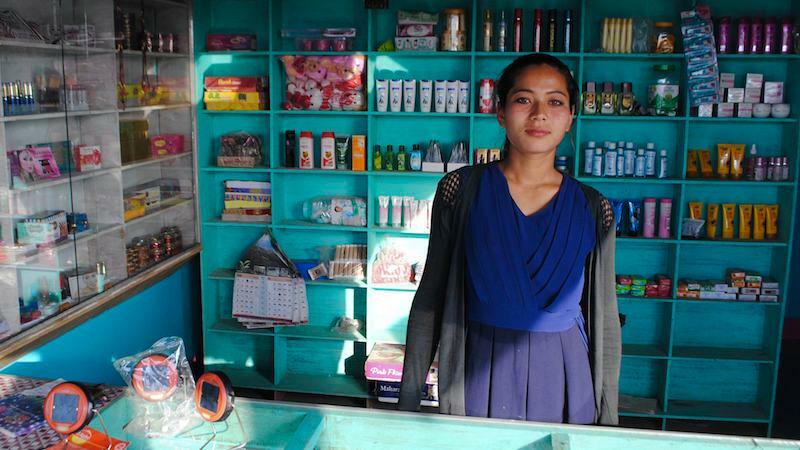 To date, 14,000 clean energy products have been sold by women at LivelyHoods. Read more on the success of women sales agents at LivelyHoods. T here are bright prospects ahead for renewable energy access on the African continent. Solar technology is increasingly affordable and durable, and diverse global actors are unifying to push for more and better financing of clean energy distribution. 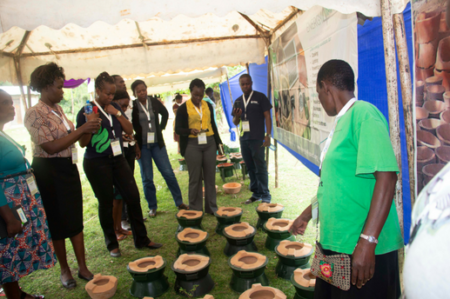 Read more on why investment in local human capacity and specifically in women’s enterprise is vital. The world is off track on Sustainable Development Goal 7, whose focus is - ensuring that everyone has affordable, sustainable and modern energy by 2030 . Just 1% of funding for energy access goes to decentralised energy. Governments, donors and multilateral development banks must step up the pace and increase investments in renewable energy for more people especially those living in poverty, to access clean energy. This is the only hope for delivery of SDG7. Read more here. 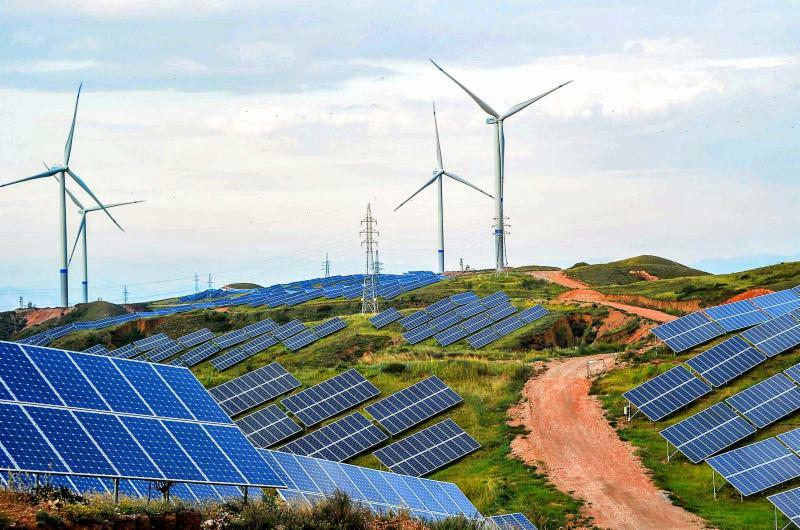 Why Are Top Companies Pushing for 100 Percent Renewable Energy? A key development in recent years has been the growing number of companies setting science-based targets to cut greenhouse gas emissions. These are goals that commit firms to reduce their emissions in line with the decarbonization rate required by the landmark and global Paris Agreement. Read more here . 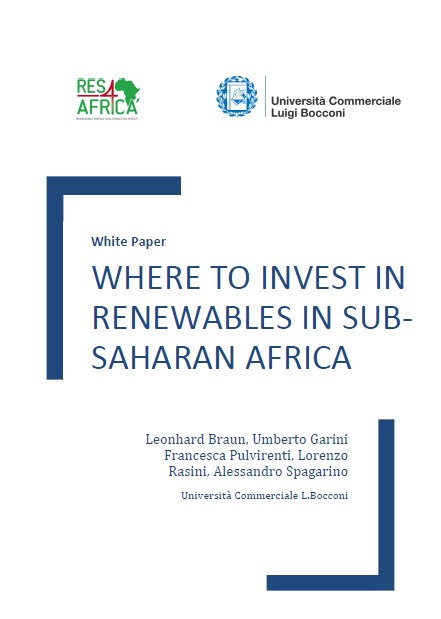 This white paper is a market analysis of the 49 Sub-Saharan African countries (SSA), to assess each country’s proficiency in attracting renewable energy investments, especially for wind power and solar PV. In the analysis, all the relevant parameters were taken into account such as the electricity demand growth, the political stability, the renewable resources availability and the regulatory framework. Based on the analysis countries were ranked into two different ranks, for wind power and solar PV respectively. The top 10 Sub-Saharan countries that are more likely to attract profitable investments for foreign energy companies have been listed. Download the white paper here.